We are very lucky to have interviewed one of the teachers who taught at Pipewood during the Second World War. Lily Wilson was born Lily Addison in 1916 and can remember her older brother coming home from the First World War. She lived with her brother and parents in Whitley where her mother worked with her grandma as a domestic servant and her father worked with horses delivering coal to various places around. 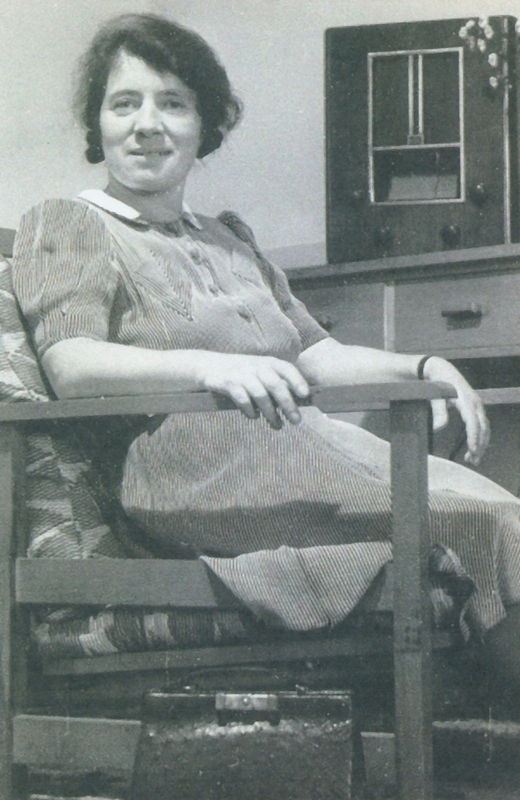 At the age of 18 Lily went to college and began teaching in Birmingham, which was very poor. 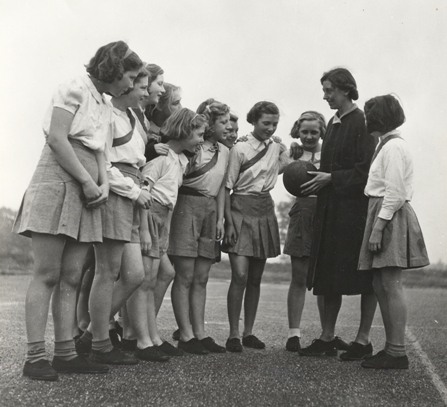 Then at the outbreak of the Second World War the schools all closed down and she had to go to private homes to teach small groups of children. She was married in 1940 and her husband volunteered for the forces. In the same year she was first evacuated to teach in Worcester, and then went straight from there to teach at Pipewood. She arrived in August a short time after the other teachers and some girls had already started. Miss Evans-Rose, the headteacher at Pipewood. The teachers, of whom Lily was one the longest members and also the youngest, saw literally hundreds of girls coming in and out of Pipewood (often they were the same girls who were fetched home when the bombing ceased, only to be taken back in again), and would spend nearly every minute with them from waking them up in the morning until it was time to mark their work while they played in the afternoons. Sunday mornings were spent at church, and she can remember walking two by two in a crocodile with the children. Private time was rare, but precious for Lily. She didn’t have many visitors, although her husband made a surprise visit to Pipewood just once before being posted abroad for three and a half years. The girls were excited to see a soldier. When in Birmingham, Lily’s mother came to stay with her when the bombing was bad, but she went straight home because she couldn’t stand the noise. By this time her father had died. As such, although Lily didn’t really have any where to go on her time off, she made friends with the Stafford Girl Guide leaders, and spent her weekends in Stafford with them, which she thoroughly enjoyed. She thought it was bliss to be able to cycle out of the school gates.